Price Reduced! 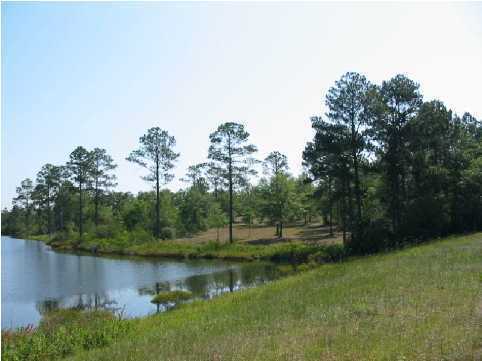 Sellers say bring us an offer for this huge waterfront lot in beautiful Magnolia Lake Subdivision. This lot was the Magnolia Lake developer's personal choice, and is the largest waterfront lot in the subdivision, with approx. 120 feet on Magnolia Lake. Magnolia Lake S/D offers underground utilities, city water & sewer, great fishing, and quiet walks to the waterfront common area, gazebo and community dock. A single entrance and exit to the subdivision provides a safe environment for your kids and grandkids. Within walking distance of elementary school, high school and children's park, and the Homeowner's Association dues are only $160 per year! Covenants and Restrictions apply. All dimensions and acreage subject to verification by Buyer at Buyer's expense.